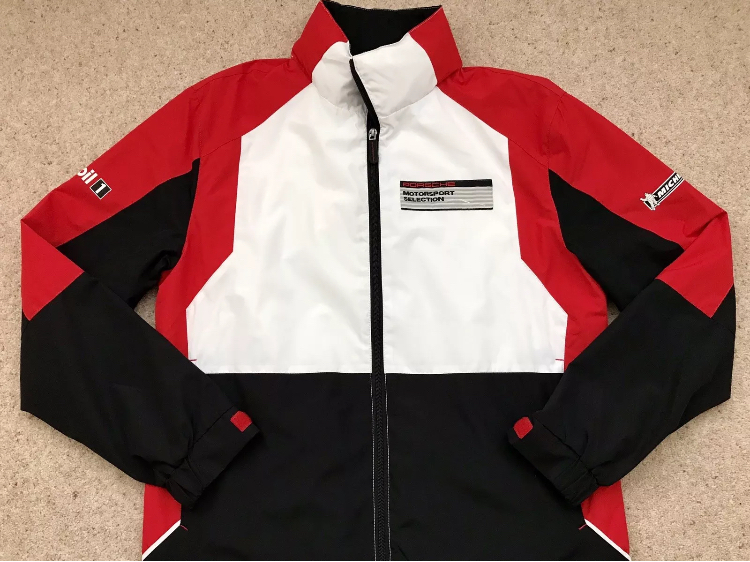 I have for sale a Genuine Porsche Motorsport Jacekt & matching Polo. Excellent quality and approved racewear. Worn once for an event. Great pieces, especially with Spring/Summer meets on the way. 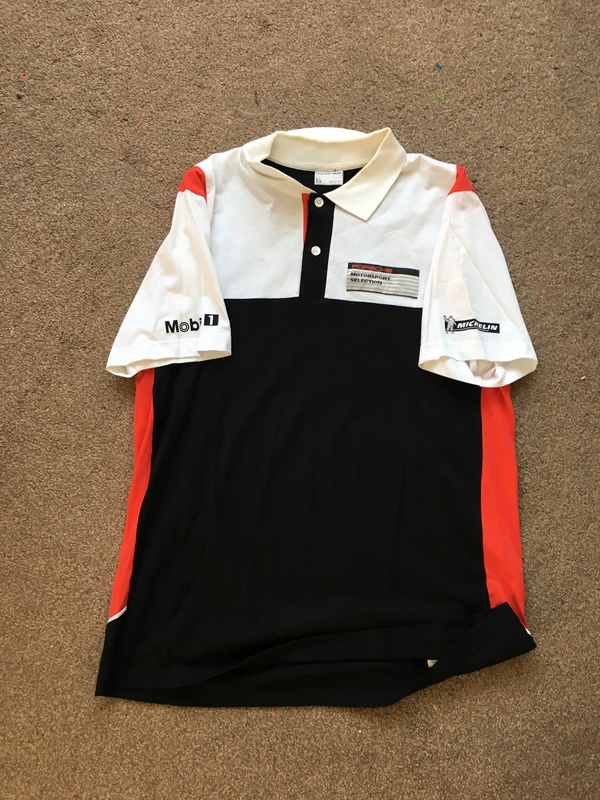 £120 for both free postage within the U.K.
What condition is the polo in? Is it mint? Or does it have a hole in the middle? Does have a hole but have mesh grilles installed.